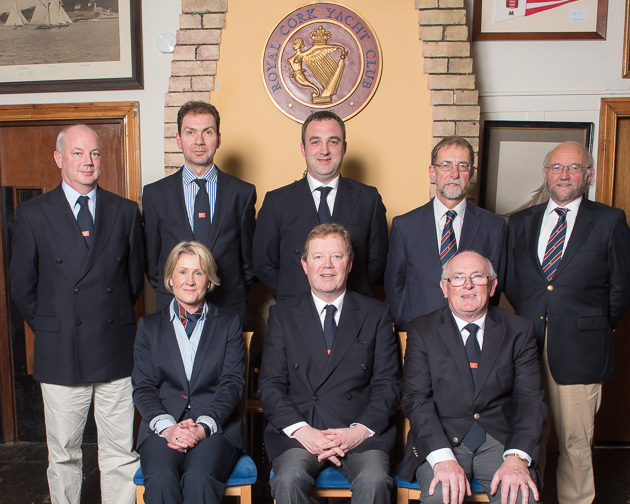 The Annual General Meeting of the Royal Cork Yacht Club took place last evening (Jan 18th). It was a meeting for change as the current Executive had completed a two year term of office. Former Admiral Pat Lyons conducted the business of the meeting until it was time for the election of officers. Former Vice Admiral, John Roche, was duly elected as Admiral of the Royal Cork Yacht Club, and the election of the Officers of the Executive Committee took place. It was then time to elect two members to the Finance and Administration Committee. Two members to the Bar, Catering and House Committee and two members to the Consultancy and Advisory Committee. The dicsussion of General Business then followed and there being no further questions Admiral Roche declared the meeting closed and invited all present to join him for refreshments. The meeting was very cordial and enjoyed a full house with good participation from the members. Lloyd Thornburg to enter his MOD 70 Phaedo 3 in the 2016 Volvo Round Ireland Yacht Race.